For more than 80 years, the residents and business owners of New York have been entrusting Max J Pollack and Sons with their most important assets. As one of the most reputable insurance companies in the Empire State, they offer premium-quality products and outstanding customer service. Contact Max J Pollack and Sons today and find out for yourself why so many New Yorkers trust them for their insurance needs. Insurance is one of the smartest investments that you can make. It prevents you from having to pay astronomical and potentially bankrupting costs out of your own pocket in the event that a travesty occurs. There are so many different types of insurance products though, which can make it difficult to decide which options you need. 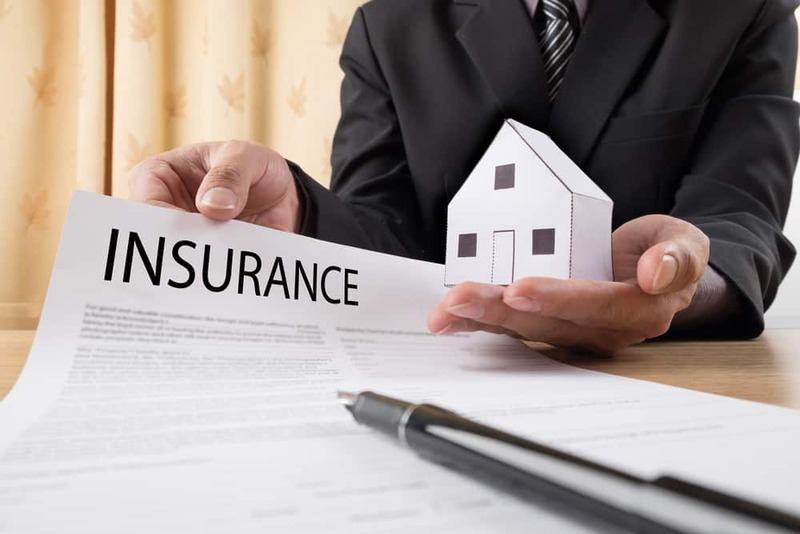 If you live in the state of New York, here’s an overview of some of the must-have personal and commercial insurance products that you’ll want to (and in some cases, be required to) invest in. 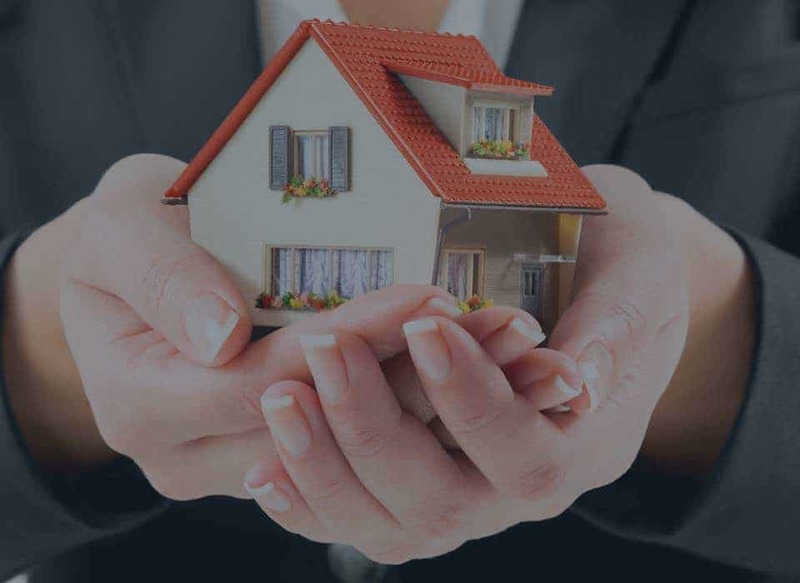 If you own a house – whether it’s a single family or multi-family home – you’ll want to invest home insurance NYC. This type of insurance protects your home and your personal property – the things inside your home – from any losses that occur as a result of natural disasters (such as a fire) and unexpected events (a break in, for example). While this type of insurance is not legally required in New York, it is definitely a worthwhile investment. Just because you don’t own your home doesn’t mean that you shouldn’t protect it with insurance. Whether you rent a house, condo, co-op, or apartment, renters insurance can help to protect you from any perils that could damage your personal property that aren’t covered by your landlord’s insurance. For example, if a pipe bursts and floods out your apartment, your landlord’s insurance policy would cover the damage to the structure, but it wouldn’t cover any of your personal effects, such as your clothing or furniture. Like homeowner’s insurance, renters insurance NYC (also referred to as apartment insurance NYC) isn’t required, but it’s definitely a smart purchase. If you own a business, you’re legally required to carry commercial liability insurance NYC. This type of policy not only protects you, but it also protects your clients, vendors, and any other third parties that enter your property (excluding employees). For example, if a customer slips, falls, and sustains an injury, your liability coverage will cover the cost of medical care, as well as legal fees that you would be subjected to if the individual takes legal action. Business owners in New York should also consider carrying commercial property insurance. Unlike commercial liability insurance, this type of coverage isn’t legally required; but, it is highly recommended. Whether you own the building your business operates out of, or you lease it, this type of coverage will protect your physical assets. Commercial property insurance provides coverage for things like fire, broken pipes, explosions, vandalism, storms, and theft. For example, if someone breaks into your business, steals some of your inventory and damages your property during the process, your commercial property insurance policy would help to repair the damages and replace the items the stolen items. If you are looking for any of the above-mentioned policies, look no further than Max J Pollack and Sons. Offering more than 80 years of experience and providing outstanding commercial and personal products, they are one of the most reputable insurance companies in NYC. Their team of experts will make sure that the most important assets are properly protected. Dial 718.624.1461 to learn more about their products and find out how they can meet your unique needs.